If you raise chickens and you’re not incorporating them into your garden maintenance, you might be missing out on a fantastic win-win! Wondering if it’s worth starting a garden and employing your chickens to help out with the maintenance? 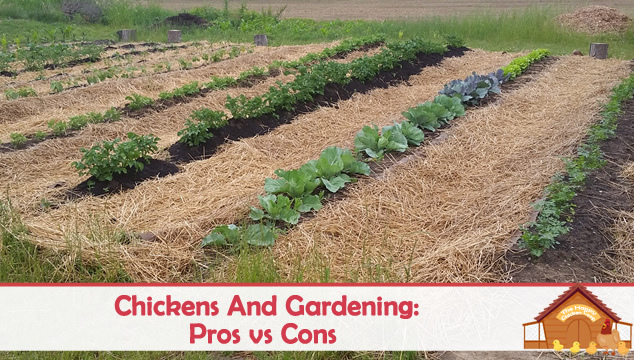 We have been gardening with chickens for years now and I want to tell you, there are definitely pro’s and con’s. 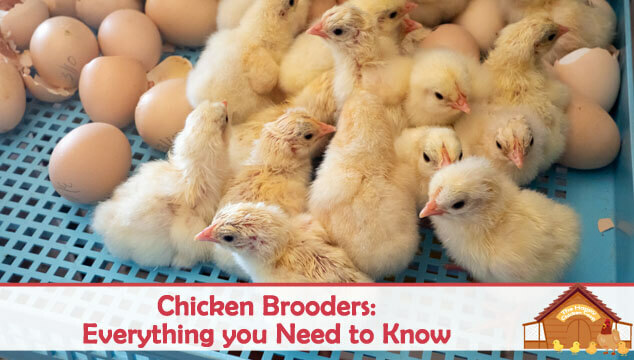 A chicken brooder is an essential piece of equipment for you if you intend to hatch and raise chicks yourself. 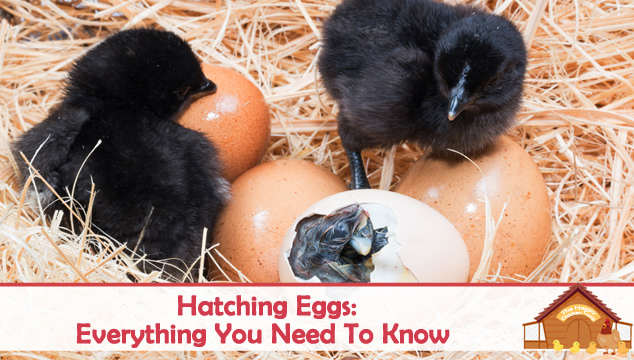 The really nice thing about having one ready to go is that you can effectively hatch year round if you want to. 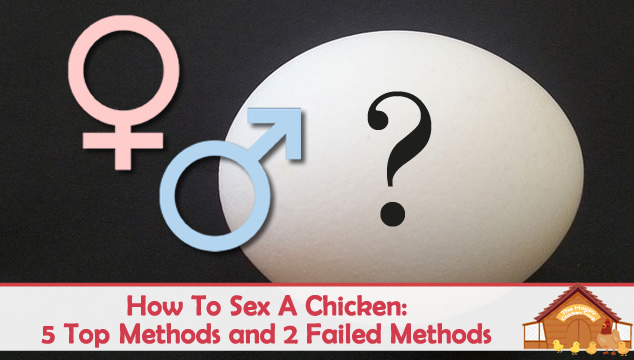 Keeping eggs fresh has always been a challenge. Less than 100 years ago refrigeration was a luxury for the rich, so keeping eggs fresh relied on ingenuity and the staples of the house. 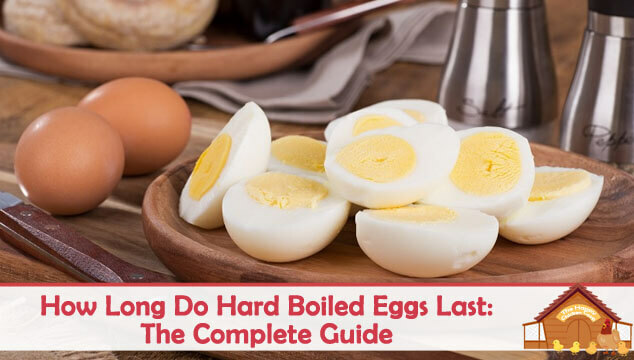 In this article we are going to be talking mainly about hard boiled eggs; how to, storage, nutrition.